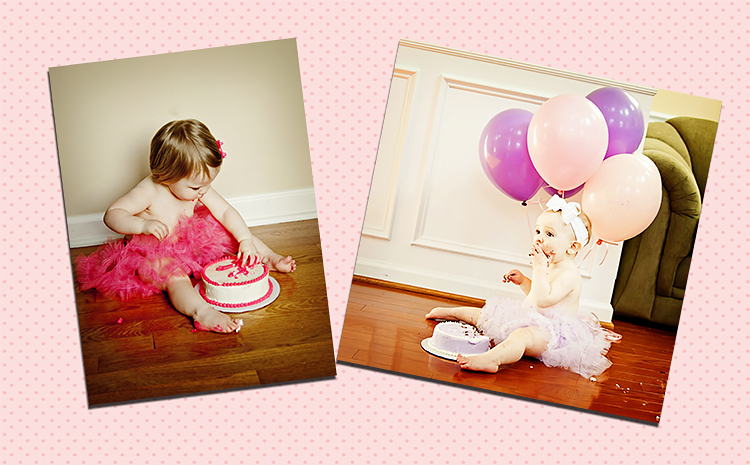 Thank you to Pure Confection for the delicious smash cakes and Two L Creations for the beautiful petti skirts that they provide and customize for our baby planners One Year Sessions. 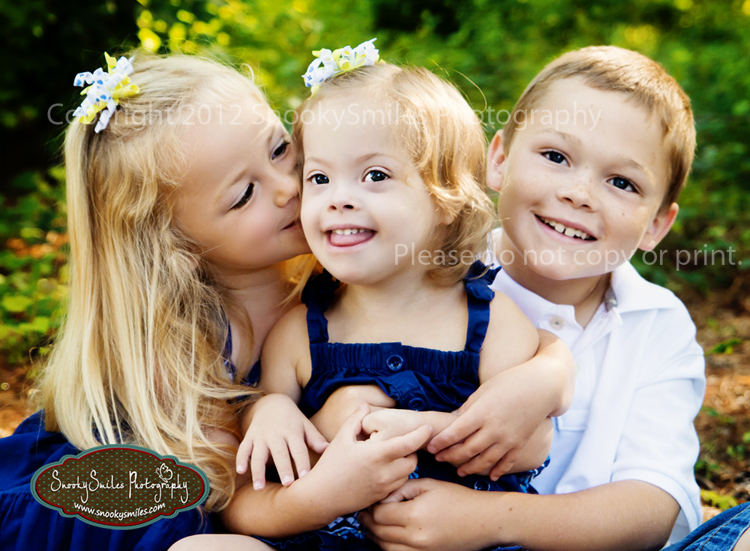 I love you guys and your amazing work! 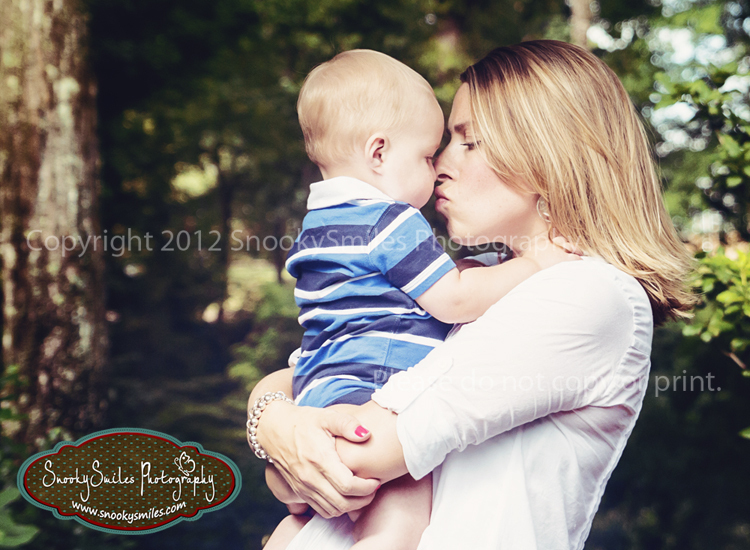 Isn't this mommy absolutely beautiful?!! 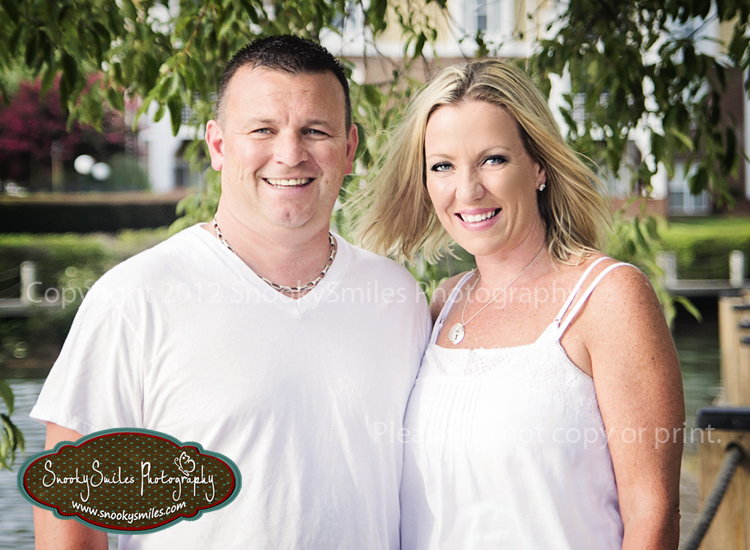 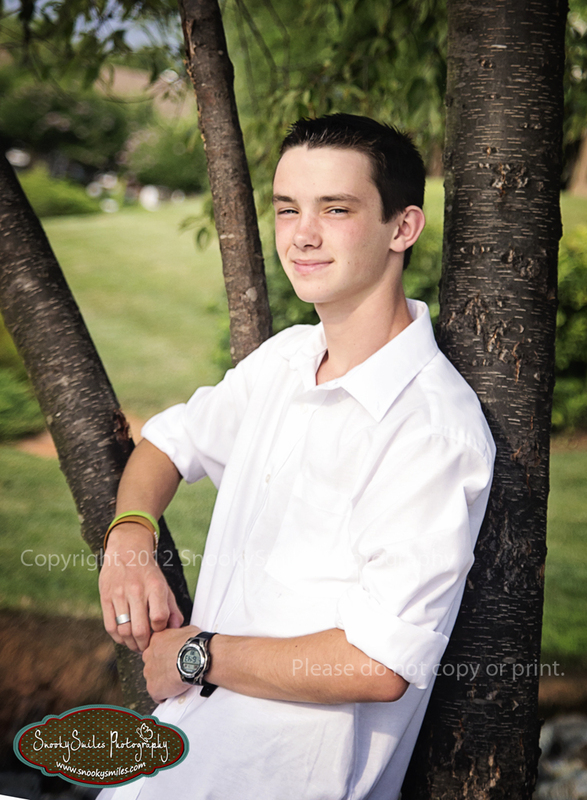 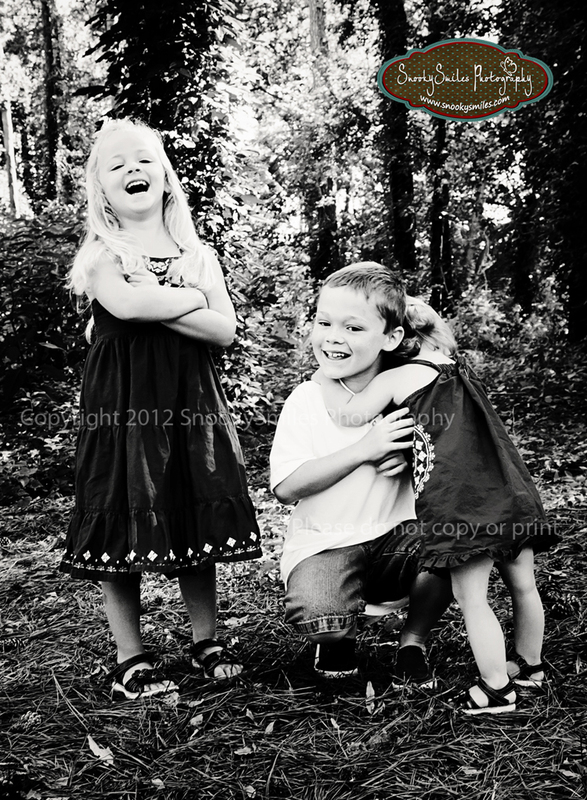 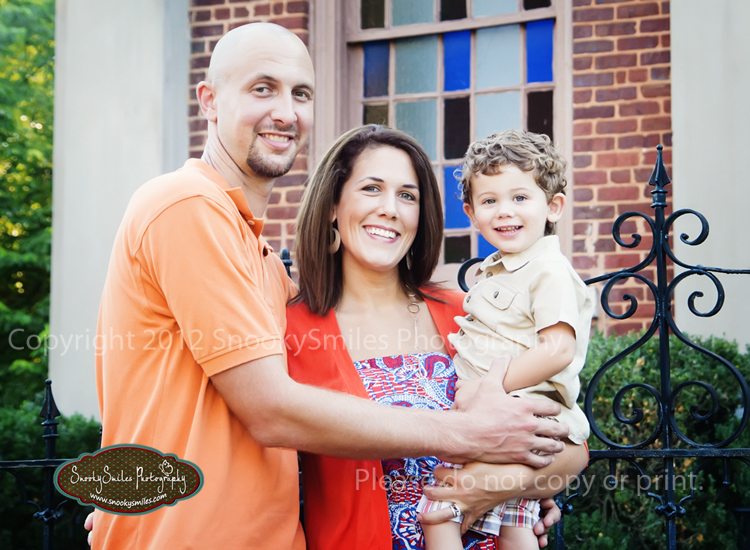 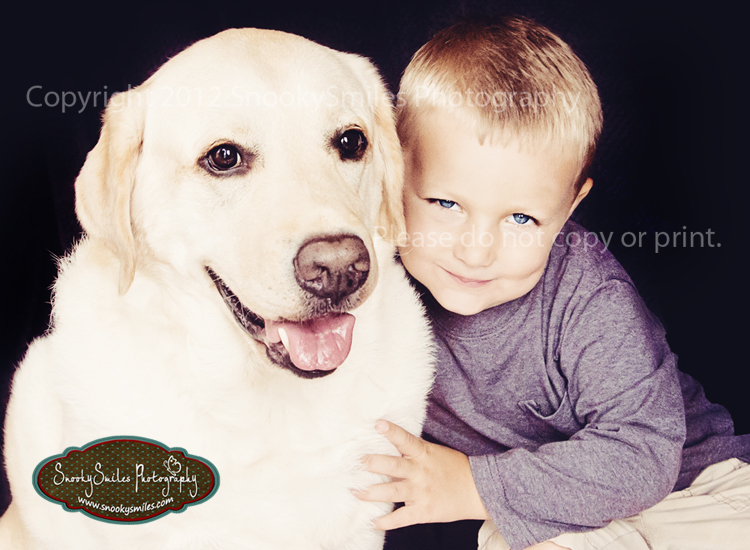 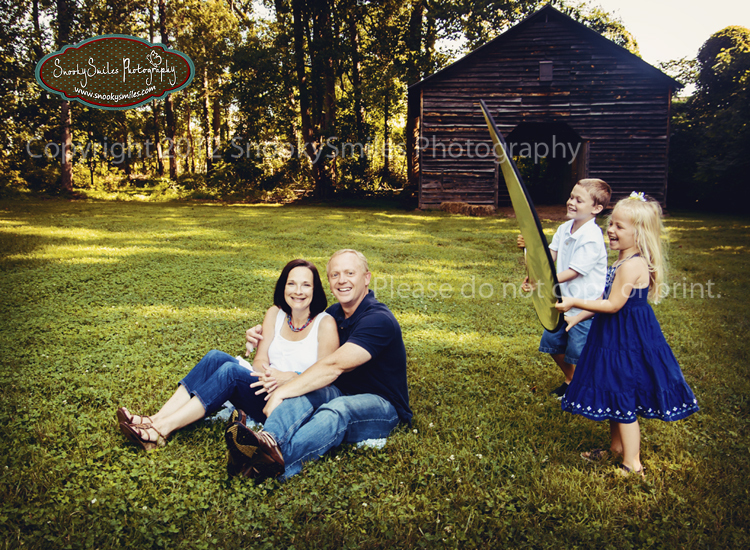 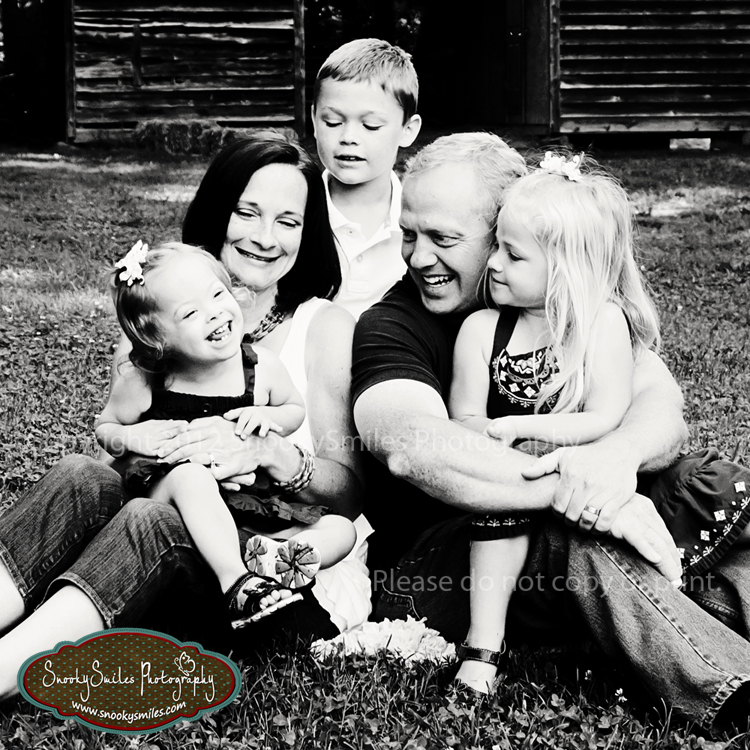 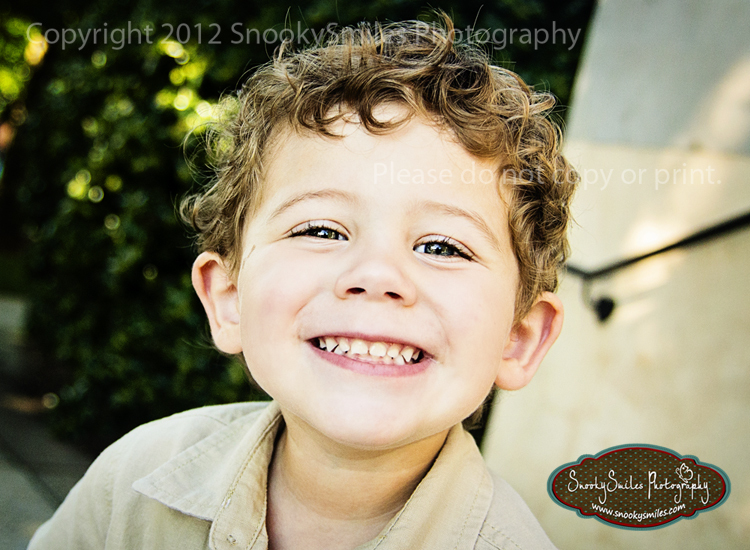 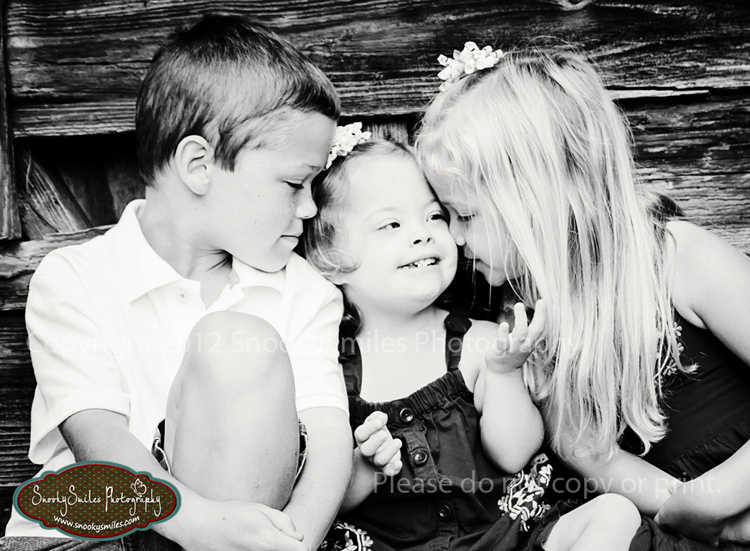 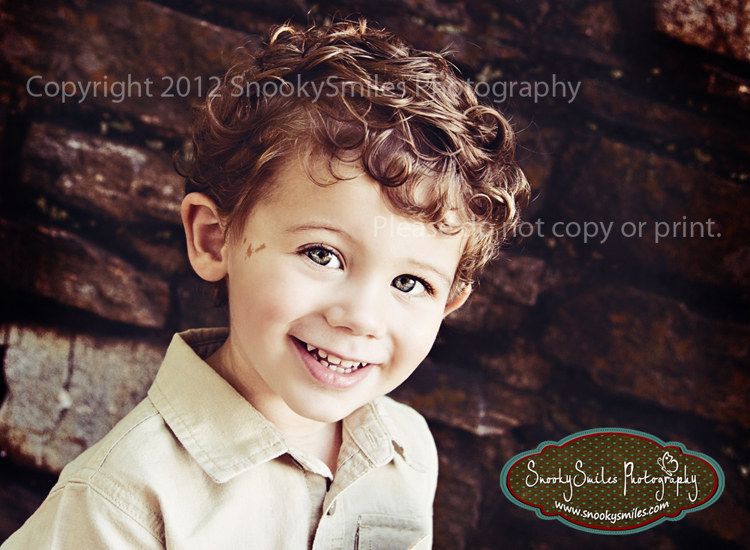 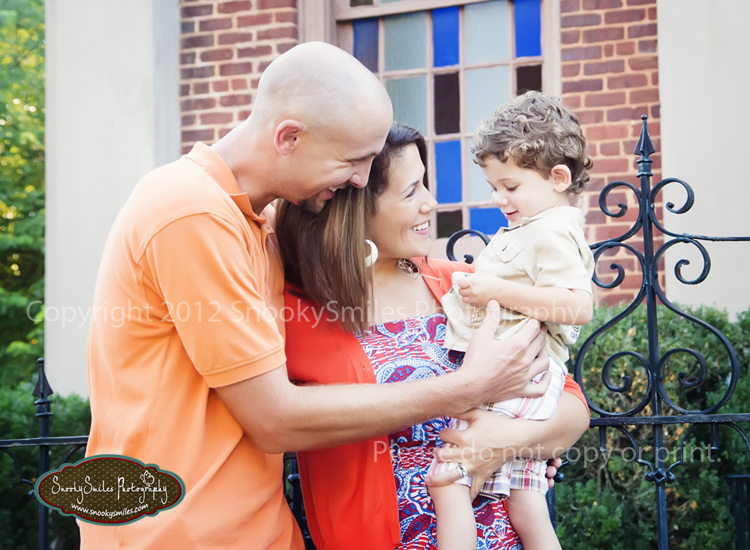 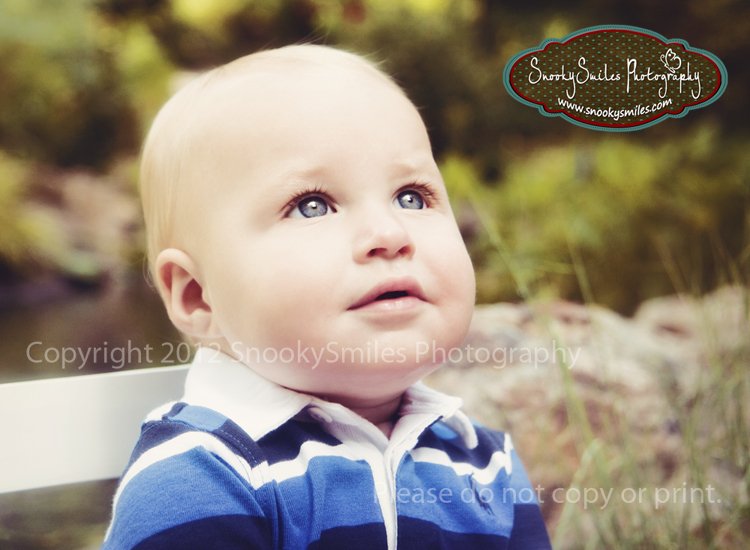 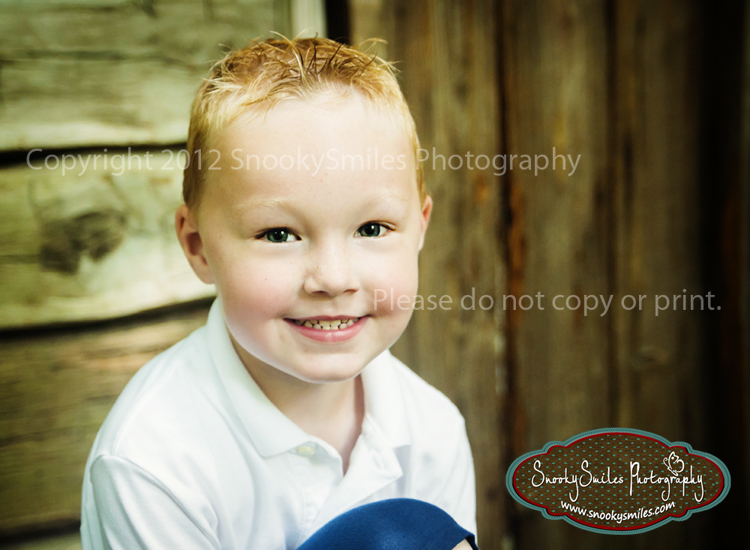 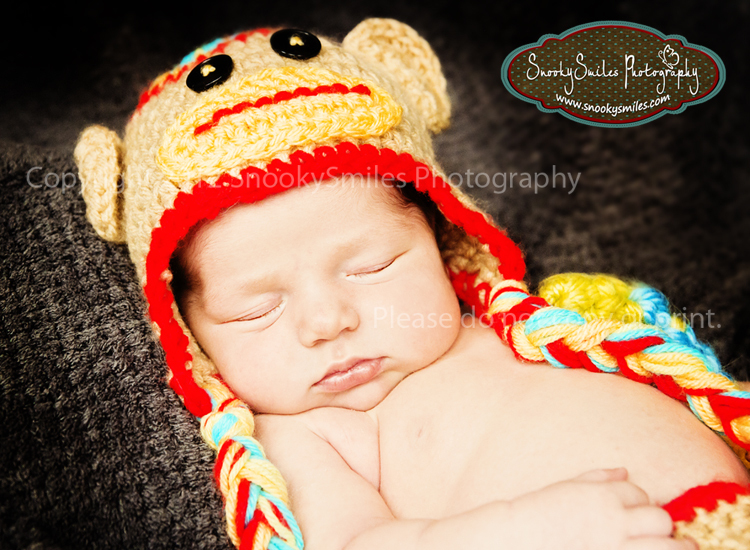 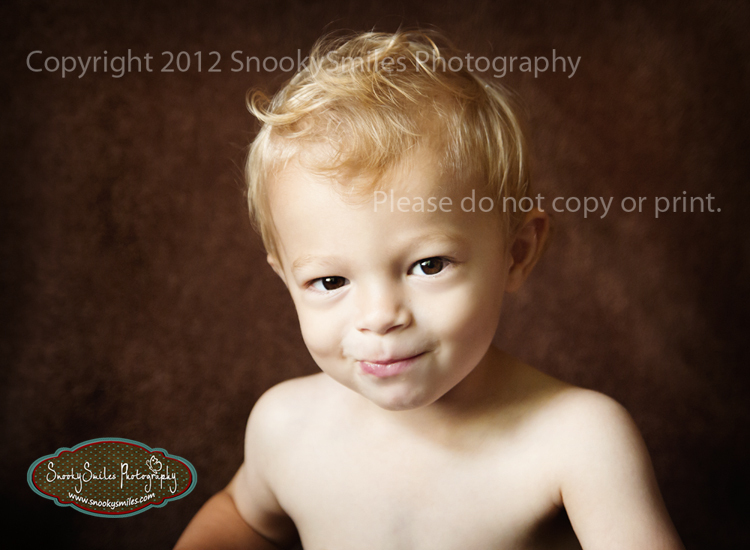 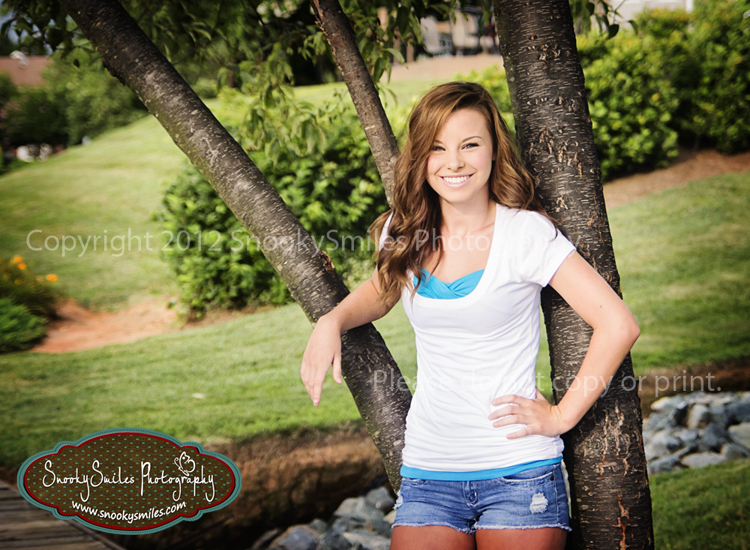 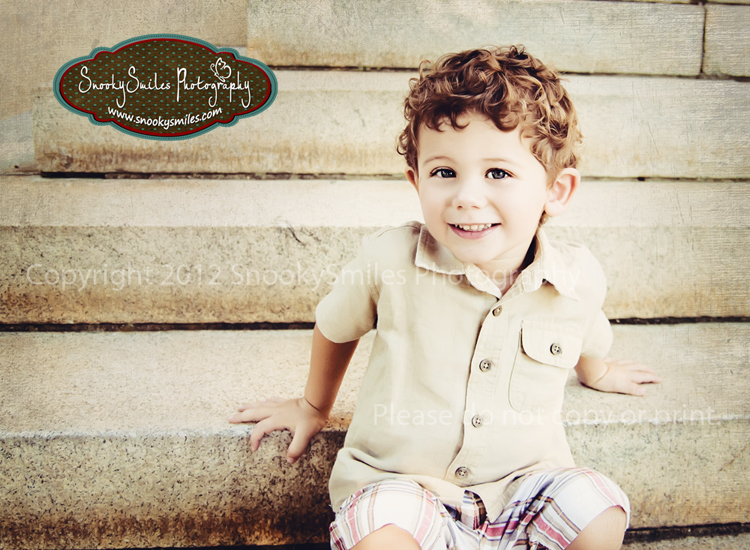 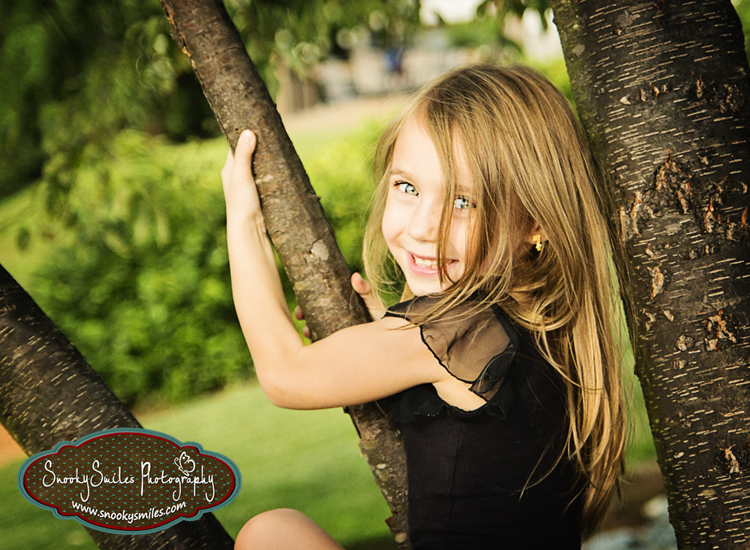 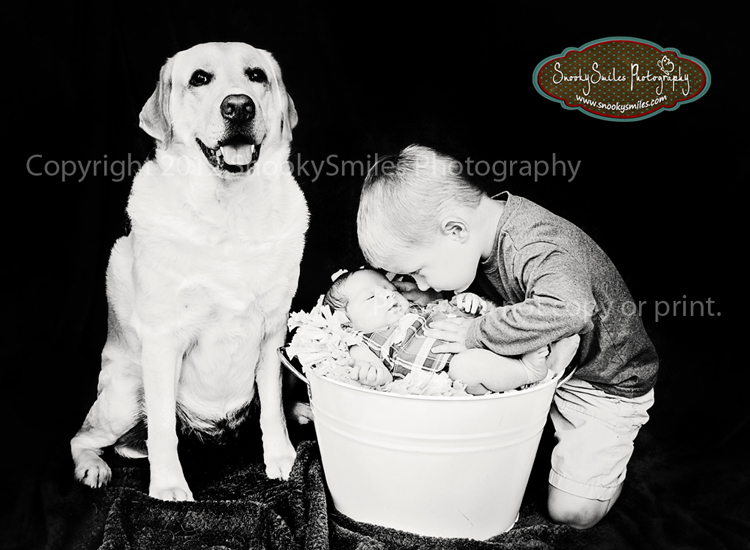 I just finished editing this beautiful family's portraits and could not resist posting a few more of their images! 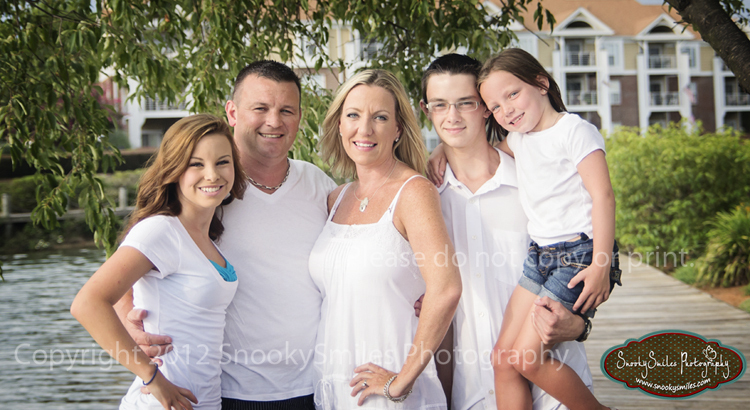 Love them!!!! 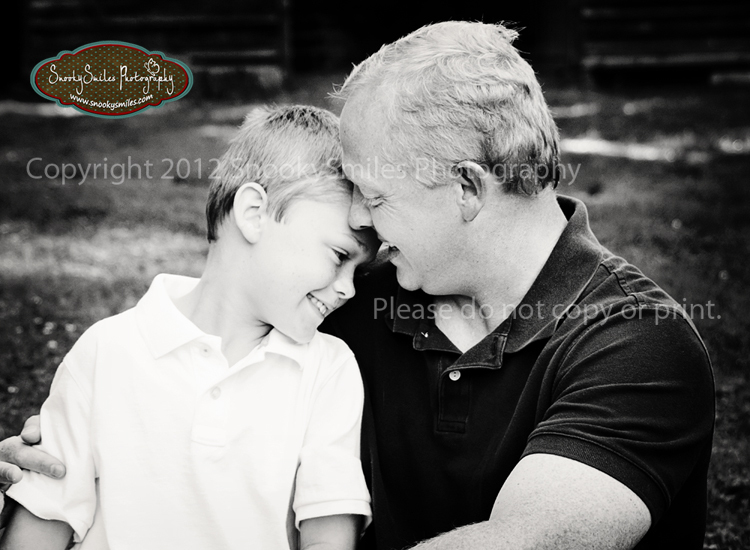 So glad I captured the big picture on this last one. 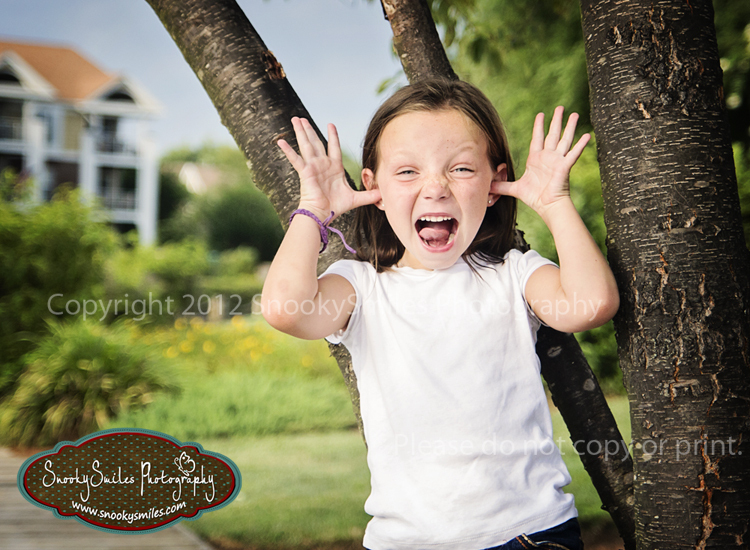 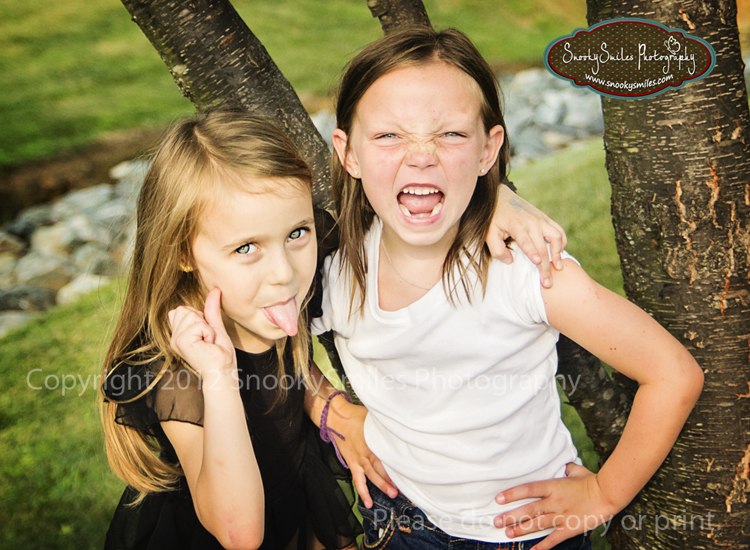 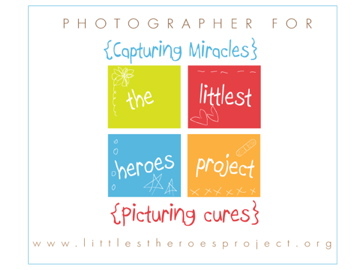 I just LOVE the expressions on my little helpers! 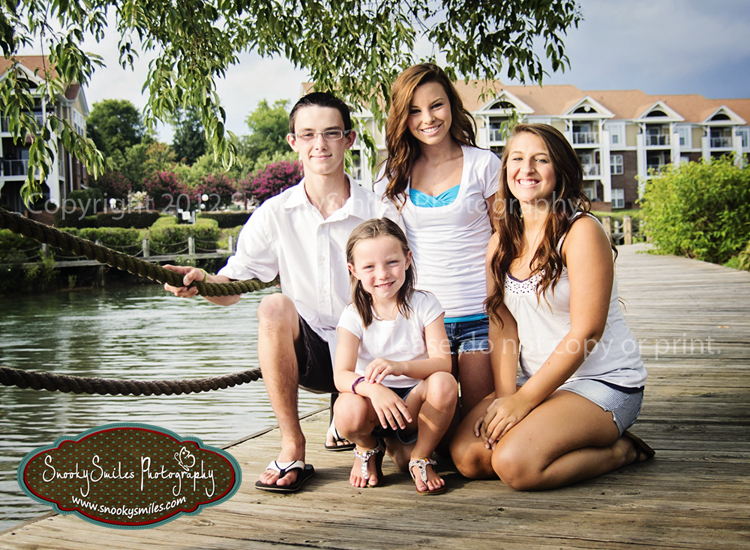 Robert, Allison, Neely, Sam and Maggie I love you guys! 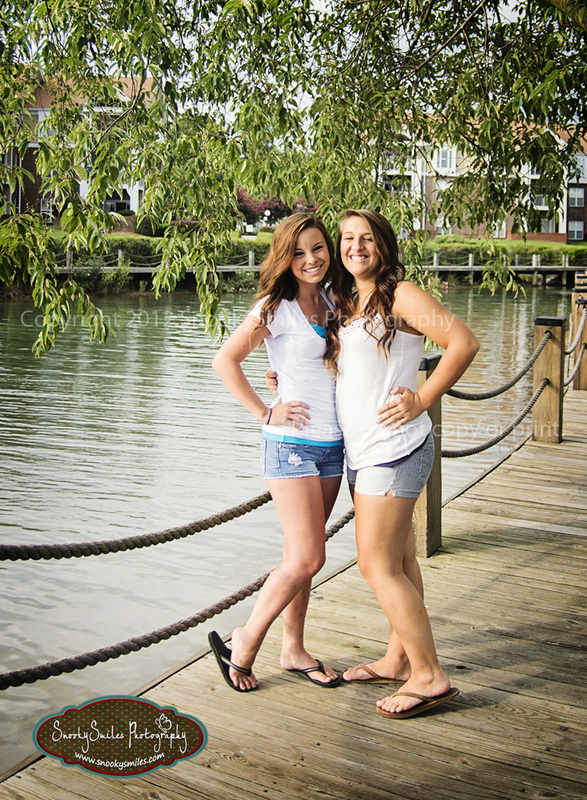 I and am so thrilled at how our friendship has grown over the past years and look forward to more decades to come! 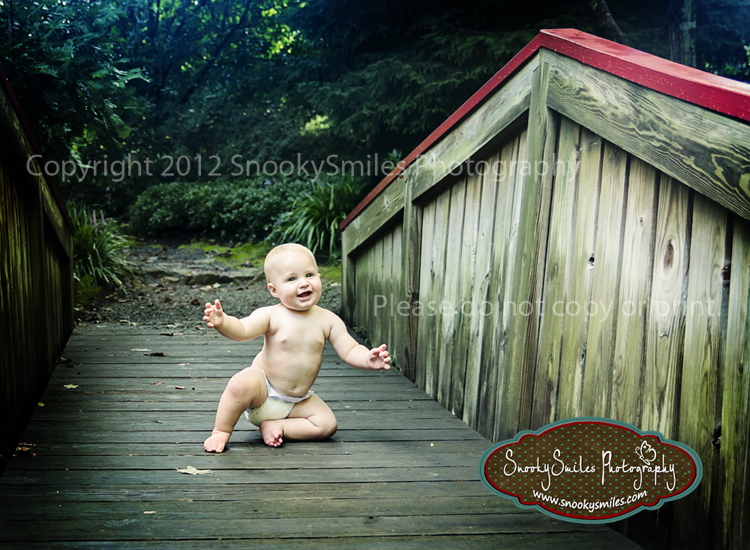 Miss Sara (Neely's BFF) it was a pleasure to meet you! 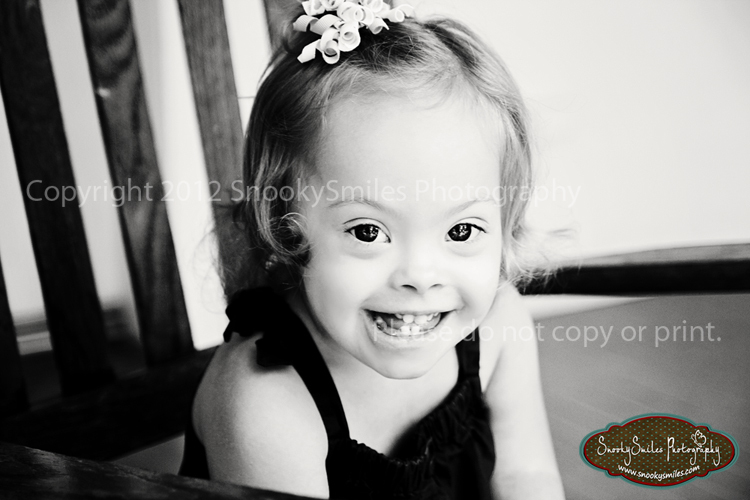 You are absolutely Beautiful! 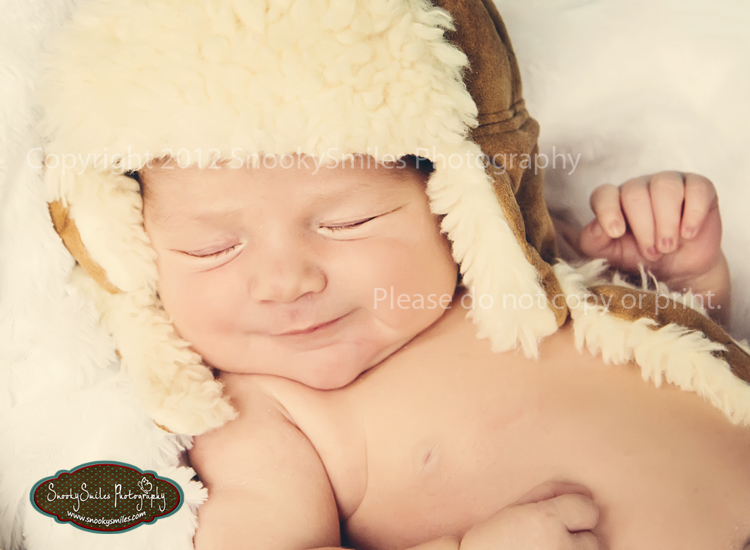 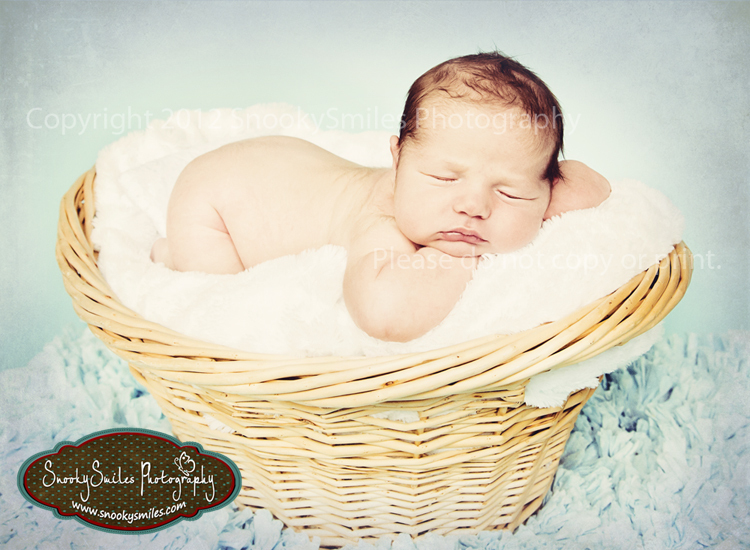 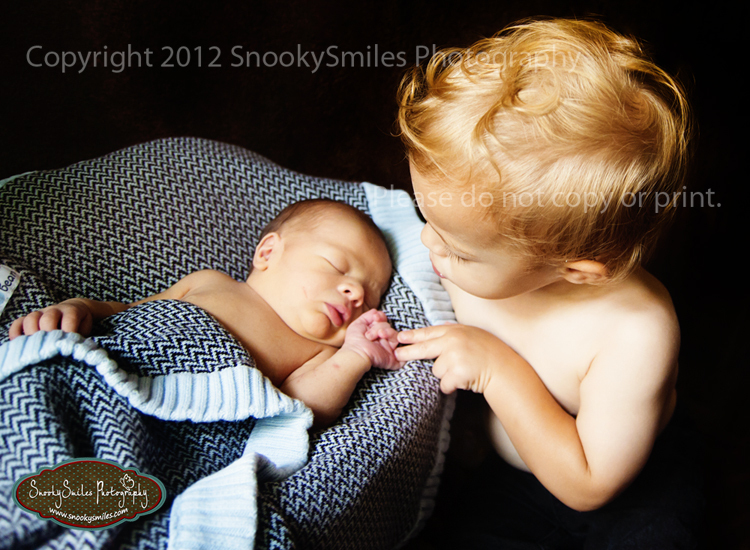 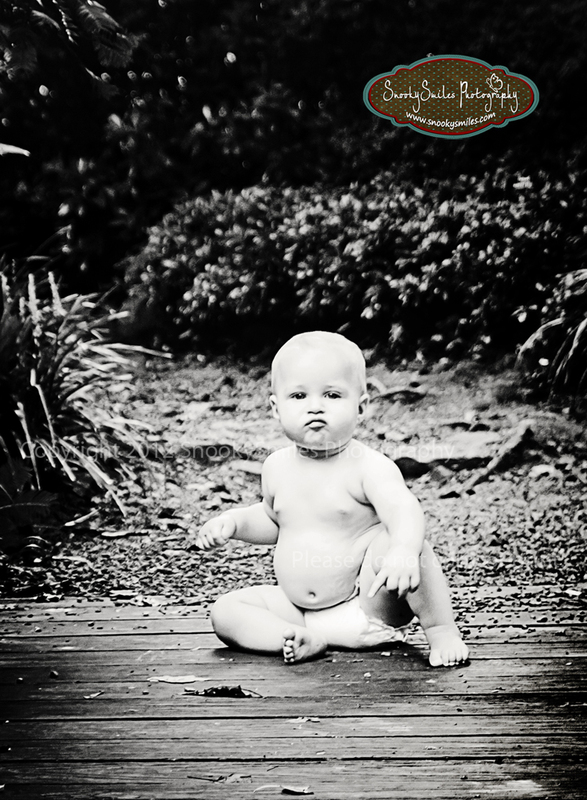 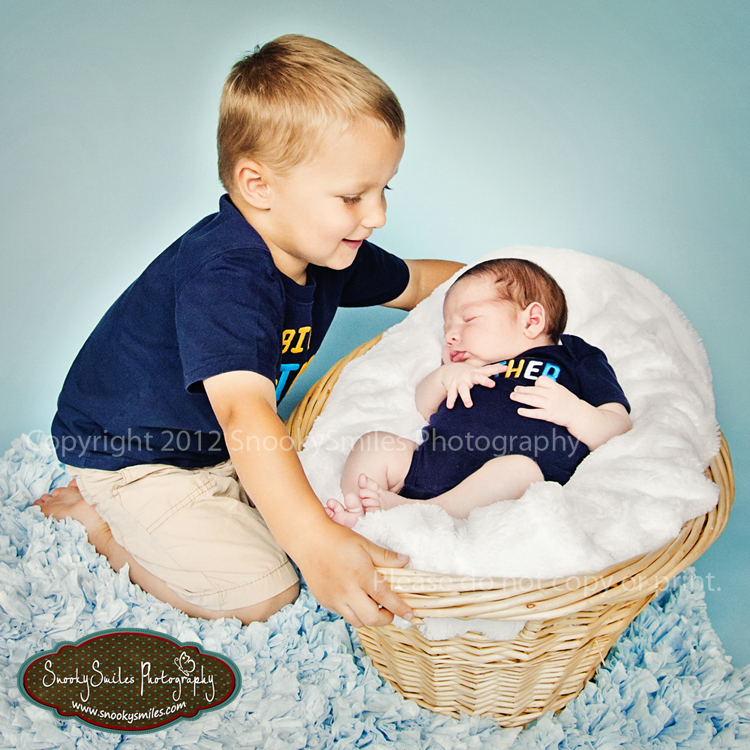 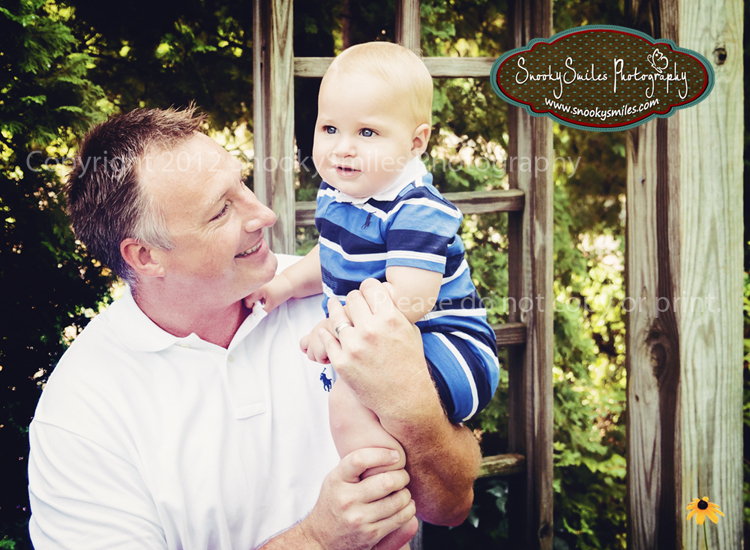 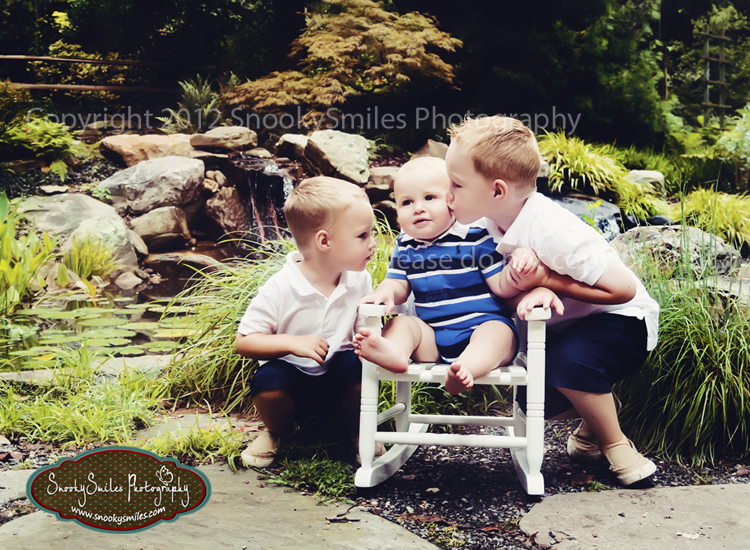 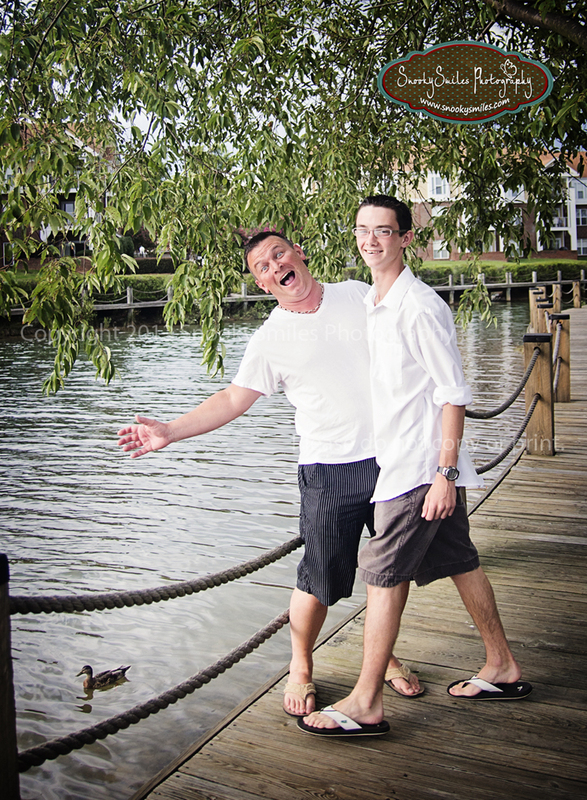 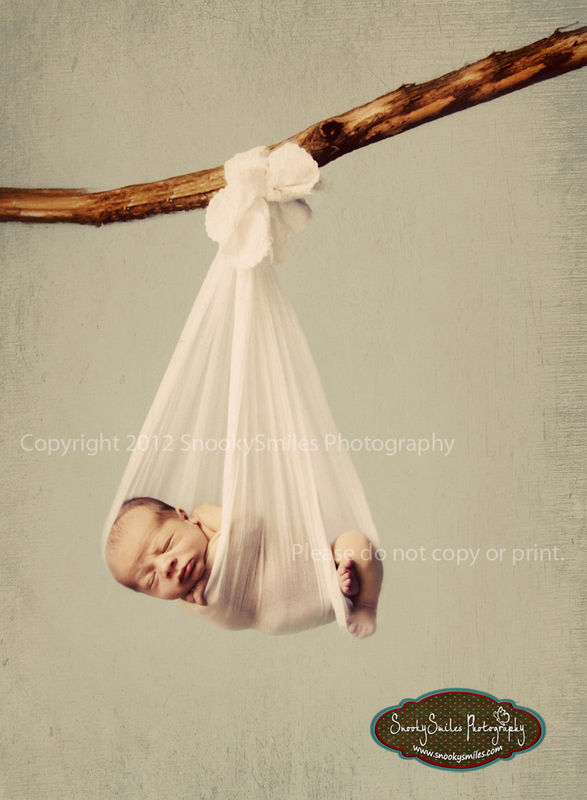 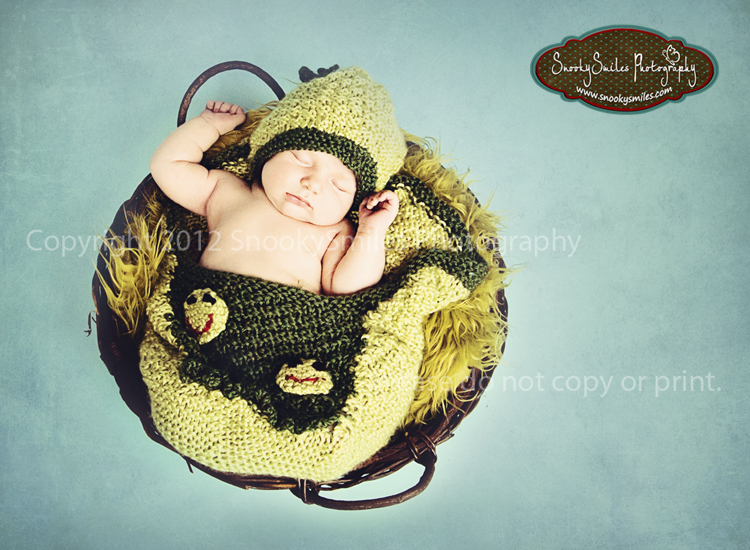 Lake Norman Newborn and Maternity Photographer - Mama's Three Men. 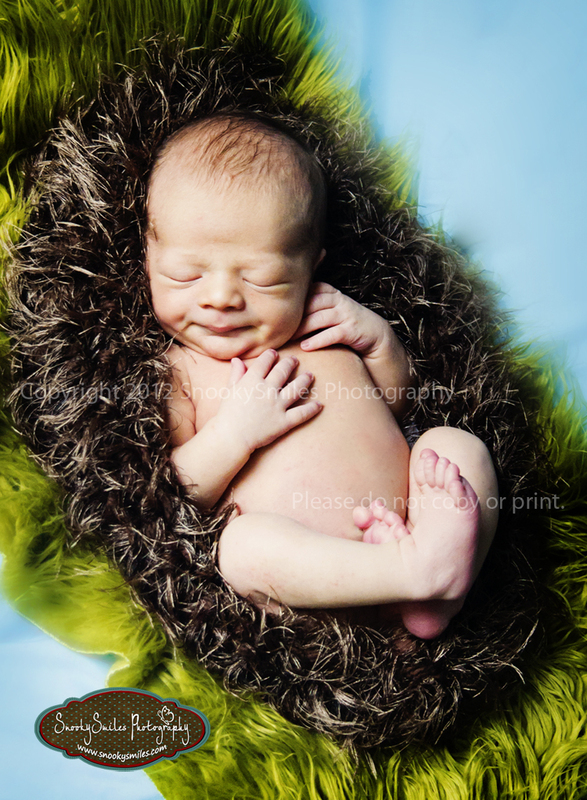 Office Update - Pièce de résistance added!